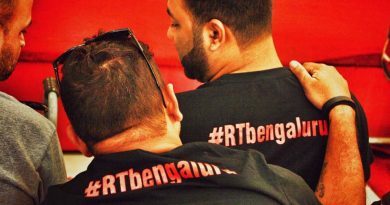 As few of us are aware that we have started #RTWomen in Bengaluru on Nov 4th, which we are extending to other places across India. This will be our First meet in Delhi and all women riders, travelers, motorcycle enthusiasts are welcome to join in. 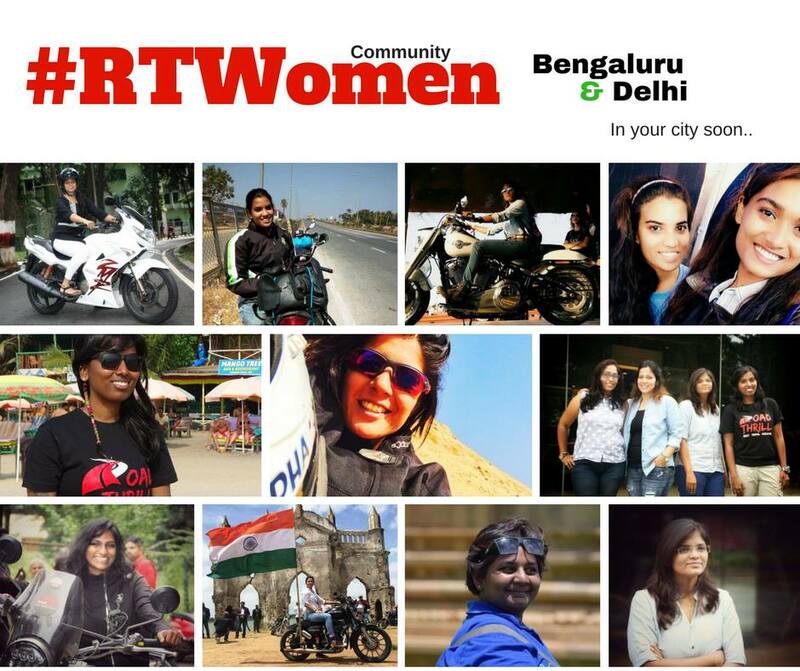 #RTWomen is for all female riders as well as travelers to be a part of. 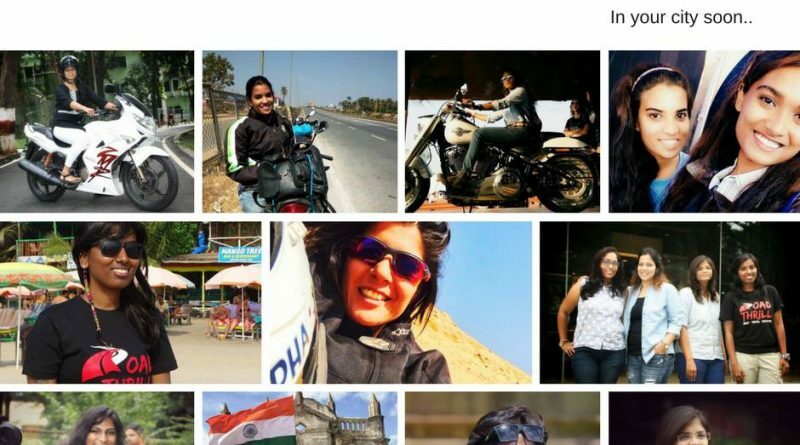 Road Thrill Women: Where we are planning to have not only meets but rides as well as workshops to encourage, promote and connect more of us with motorcycling and travel. 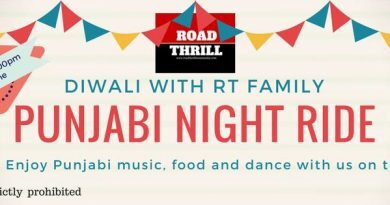 Destination: Throttle Shrottle cafe, Gurgaon. Note: Please note we will be starting on time and members missing the start point can join us directly at the breakfast point or destination.